You are here: Home / Uncategorized / Canine Vaccines – Are Annual Vaccinations Really Necessary? 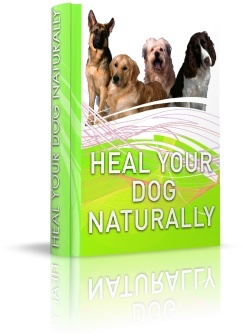 Canine Vaccines – Are Annual Vaccinations Really Necessary? Do you have your dog vaccinated annually? You may want to ask your vet to test your dog instead, to see if that’s really necessary. Its seems from research that was conducted by surveying vets on their vaccination protocols, many of them would consider testing dogs antibody levels rather than giving routine vaccinations. In addition, the survey found that around 53% of vets practiced tri-annual vaccinations rather than annual immunisations. Here’s an abstract of the study below….